Philadelphia producer Tyler Minford, aka Louis Futon, has steadily carved out his own lane in the electronic music scene over the past two years. 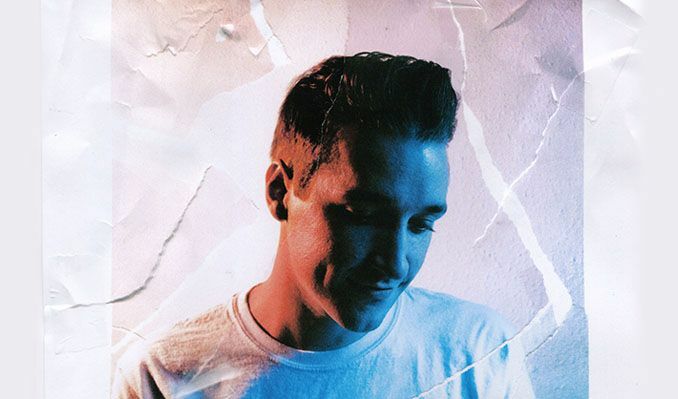 In that short time, his remixes and singles have garnered over fifty million streams online, with his biggest single to date “Wasted On You” being released through ODESZA’s Foreign Family Collective. Simultaneously, Futon has set his sites beyond the confines of the electronic scene as his productions have reached into the worlds of hip-hop and r&b as well. Not only have his official remixes of artists like Anderson .Paak and Goldlink found major success, but collaborations with r&b leaning artists like RKCB have resulted in some of his most dynamic work yet. His array of talents is already paying dividends as he’s not only toured with ODESZA in the past year, but in 2017, has secured a mostly sold out headlining spring tour alongside appearances at festival staples like Splash House, CRSSD and Okeechobee. Those prime spots are no surprise as Futon has captivated fans with a unique live show that features the multi-instrumentalist playing out originals and remixes alike. With so much accomplished and in store, the forthcoming year is undoubtedly slated to be Futon’s most successful yet.